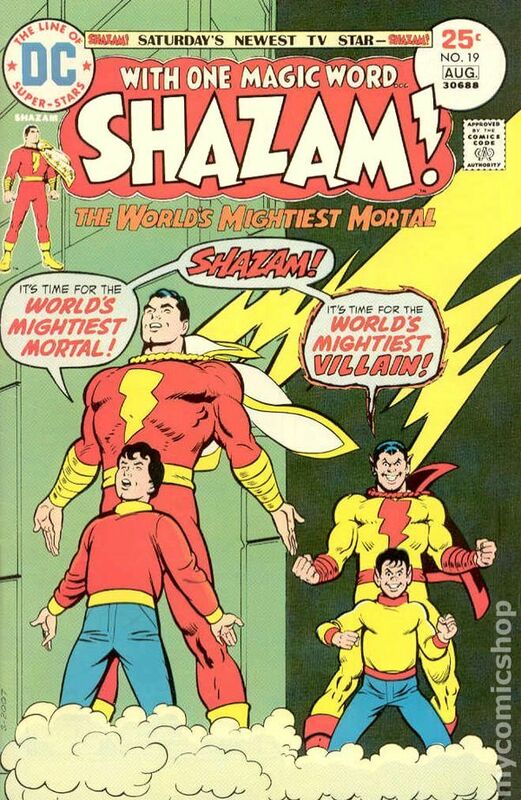 DC Comics’ Shazam! (a.k.a. Captain Marvel) isn’t exactly a straightforward superhero when compared to his Justice League counterparts. Superman’s an alien from a dead planet, Batman’s a tormented billionaire, and Wonder Woman’s an Amazonian warrior princess; “Shazam” is an acronym/code word/name of a mysterious wizard that harnesses the power of six immortal elders in order to transform young, homeless Billy Batson into the costumed superhero, Captain Marvel. It’s a little unwieldy, but what makes the character fun and interesting is that he’s essentially a superhero that encompasses the innocence and imagination of a child with the appearance and abilities of a superhuman adult. There’s a lot of rich storytelling material here. Luckily Zachary Levi gets this aspect of the character, a good thing, too, since he’s going to portray the hero in DC/Warner Bros.’ film. While promoting the two-part season finale of Tangled: The Series (which airs on The Disney Channel Saturday, January 13th at 8am), Levi spoke with ET about his excitement for the superhero role. The film’s April 5, 2019 release date will mark 20 years to the month that Levi has been auditioning in Hollywood, a milestone he marked in the interview along with praise for the film’s cast, script, and director David F. Sandberg. But is he excited to play the part? Levi can certainly bring the awkwardness opposite a stunning leading lady, even if he hasn’t had to do so since his Chuck days. It sounds like Shazam! is pointed in the right direction and I can’t wait to find out more about this exciting DC project. But what about you? Let us know your thoughts, hopes, and expectations in the comments!